Photostudio is the top quaility software tool for the most efficient generation of full interior visualization. Our holistic approach considers the depth as well as the breadth of a product line. 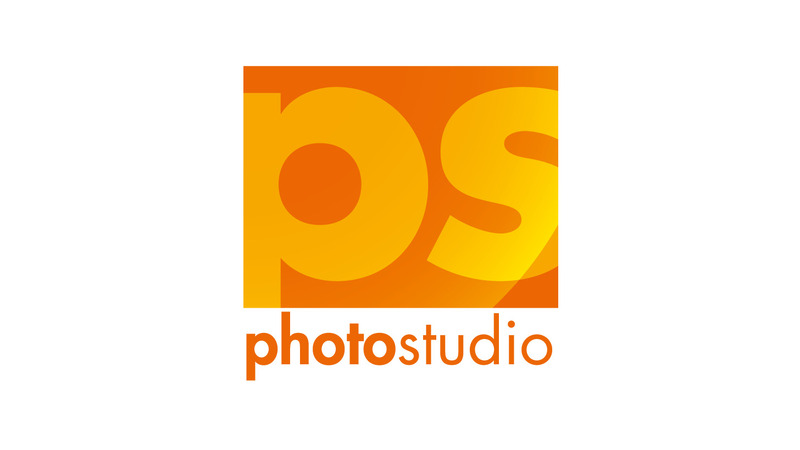 On the one hand photostudio enables to show the full variety of a product range, as the initial processing of marketing pictures enables to create a multitude of variants with a few clicks. Each additional picture decreases the costs per unit and increases your ROI. On the other hand, products of all kinds can be visualized in combination with each other which allows presenting fashionable harmonies and use it as a source of inspiration. No matter if you deal with home textiles or contract business - your creativity is free to use the almost unlimited possibilities photostudio opens up to you.